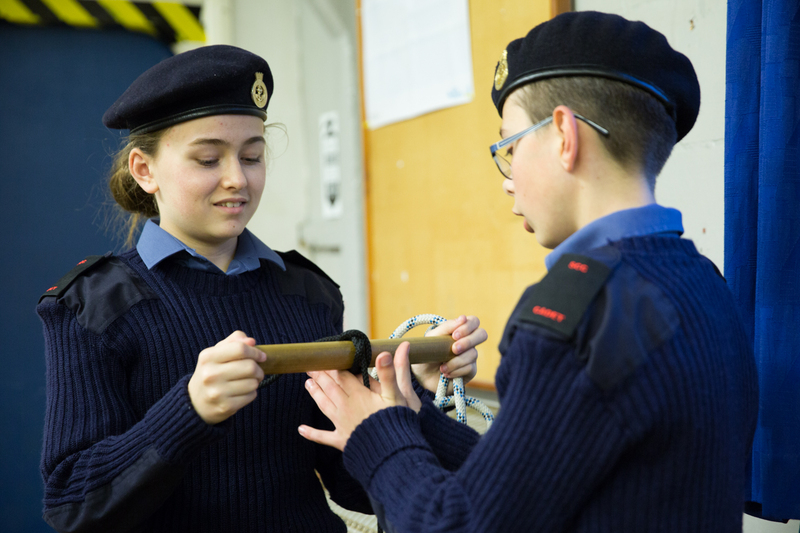 Go to your local Sea Cadets, and you’ll see the impact they're making in their communities. From helping out annually with the local Poppy Appeal, to marshalling at their town’s annual 10k run, or performing at the Christmas lights switch-on – our cadets and volunteers get involved and really make a difference. Being part of a unit ‘family’ builds friendships, self-belief and awareness of the world around you.